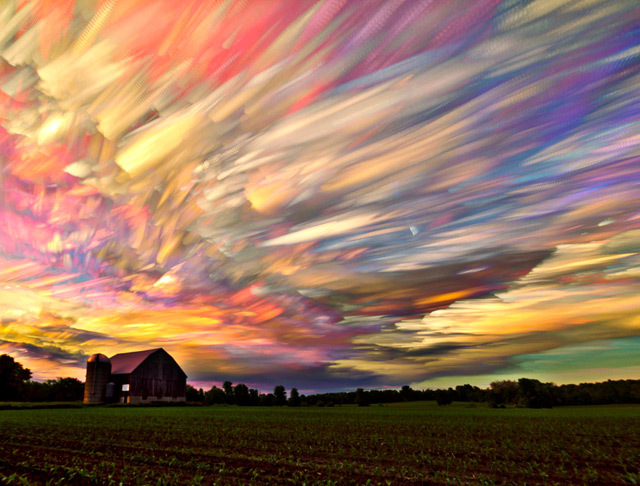 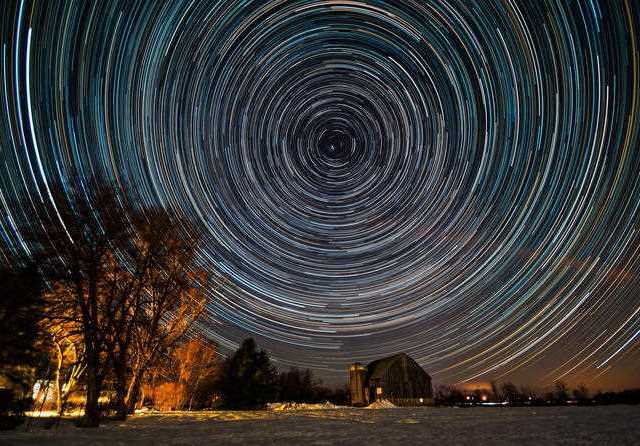 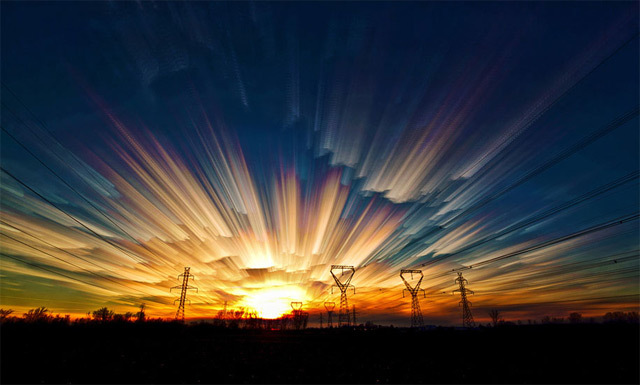 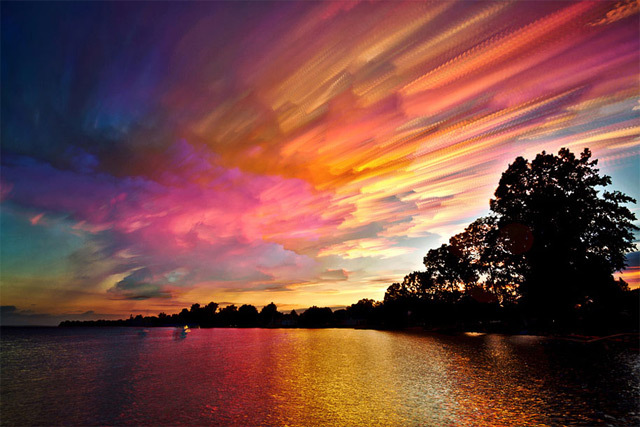 Photographer Matt Molloy is a Canada-based artist, who brings sky photography to a completely new level. 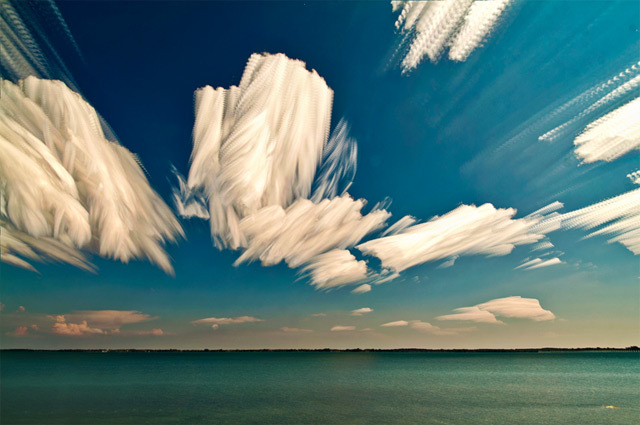 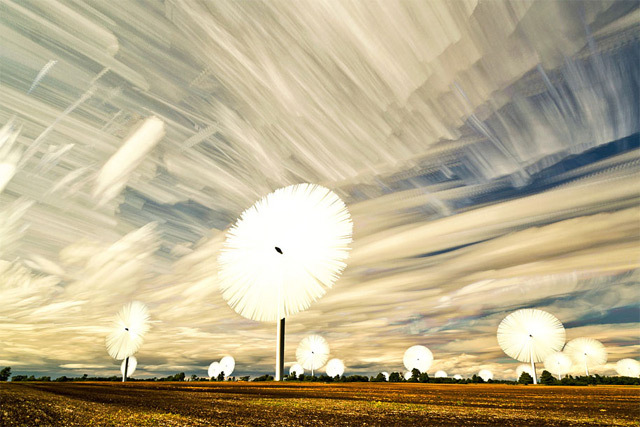 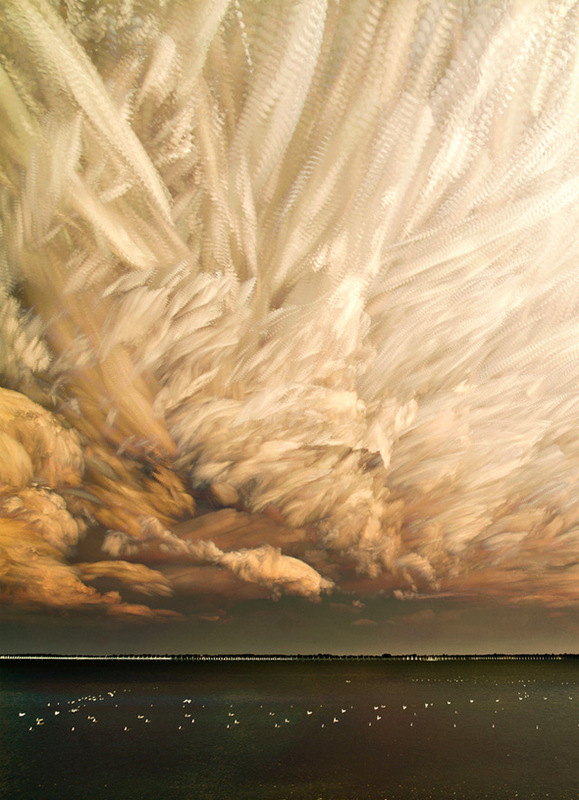 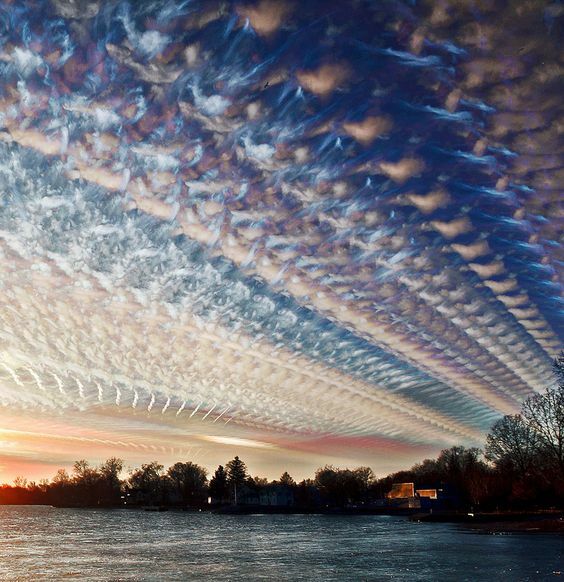 He stacks hundreds of separate sky shots in order to achieve an incredible brush-like effect. 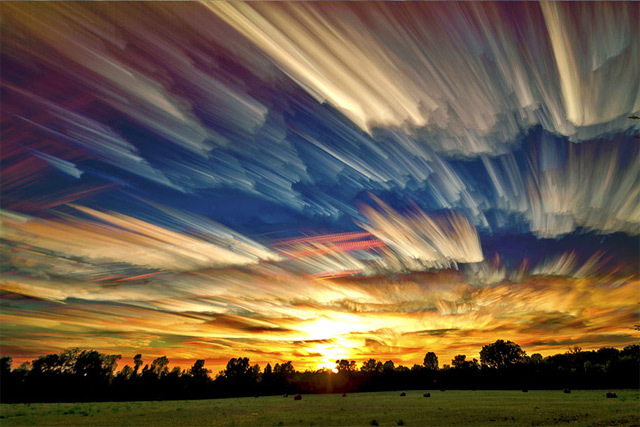 Each final picture is a result of combining from 100 to 200 photos. 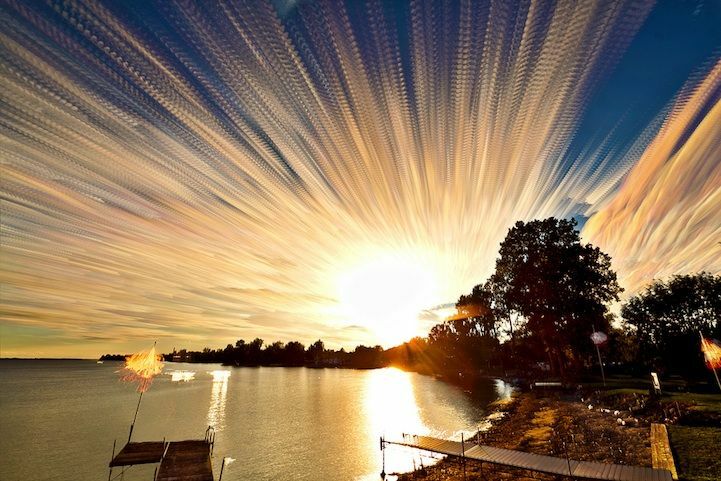 Our Mashbox team fiinds it mind-blowing!